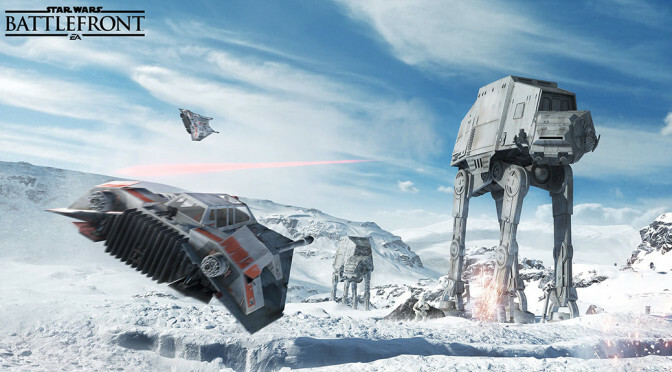 While Battlefront does not have a single player campaign, a survival co-op mode was announced today. Two players can team up against increasingly difficult waves of enemies in a survival mode. Game footage looks good! 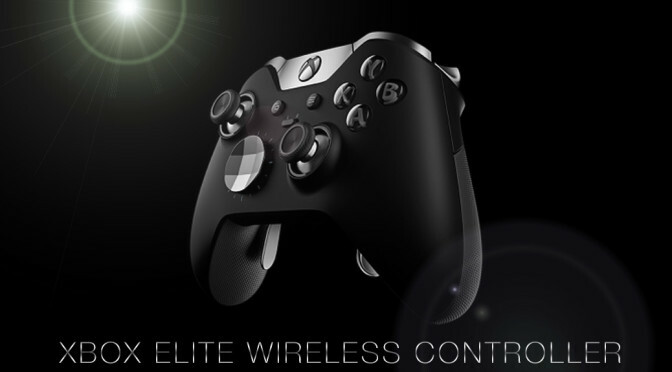 Microsoft steps it up in the gaming arena with the announcement of a new Xbox Elite Wireless Controller. For use with the Xbox One and PC, the controller comes packed with features normally found on the popular Scuff Controllers. Reprogrammable buttons, integrated paddle buttons on the underside of the controller, replaceable thumbsticks, replaceable d-pad. 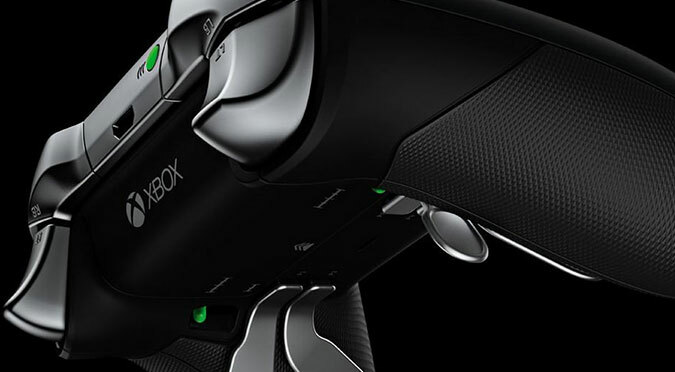 Users will be able to customize settings via an app via the Xbox One and save those settings to the controller. This seems more like the advanced controller we wished would have come with the Xbox One at release. 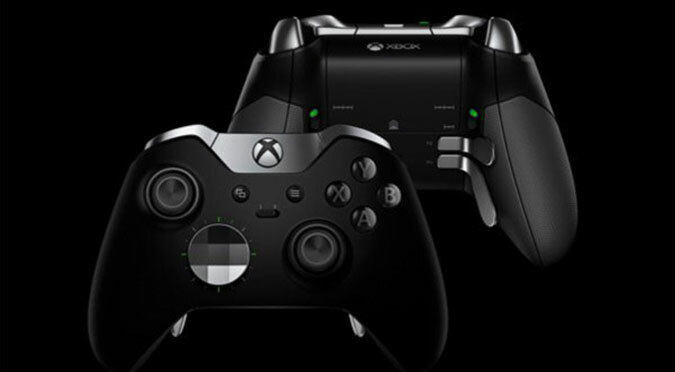 The Xbox Elite Wireless Controller can be yours for the not-so-modest price of $150. 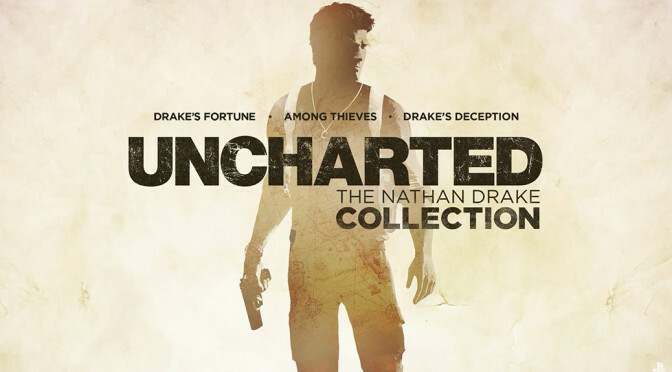 While that may seem high, it is on par with similar third-party "professional" controllers. Microsoft has one huge advantage over the competition though since it can integrate the controller more fluidly with their operating system. We look forward to hearing more news in the future.